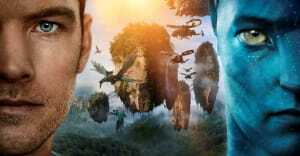 Avatar takes place in the 22nd century on the planet Pandora.The earth has run out of natural resources, leading humans to venture to Pandora to mine a mineral called unobtanium. 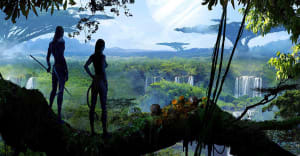 Pandora is inhabited by a species of blue, human-like creatures called the Na'vi. In order to bypass Pandora's atmosphere, which is toxic to humans, the Earthlings must use avatars. 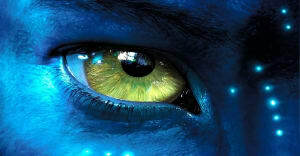 Avatars have the bodies of Na'vi, but are controlled remotely by humans. The Na'vi, who greatly value nature, must try to resist the arrival of the humans to protect their planet. Avatar is truly James Cameron's magnum opus. He first conceived the idea in 1994 and spent the next 15 years trying to get the film made. The film employed state-of-the-art technology to create an immersive world to shoot in, using an innovative virtual camera system. 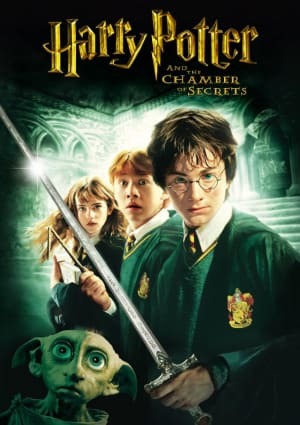 Cameron even postponed his plans for the film in the 1990s in order to reach the point where technology had progressed enough to bring his vision to life. 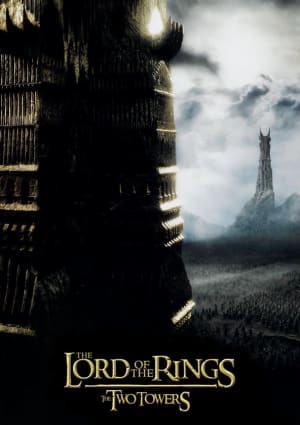 The result is a world full of stunning visual effects on an epic scale. 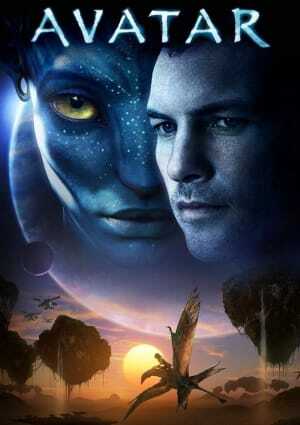 Avatar is a 2009 science fiction film and the brainchild of director, writer, producer and co-editor James Cameron. The film stars Sam Worthington, Zoe Saldana, Stephen Lang, Michelle Rodriguez, and Sigourney Weaver. 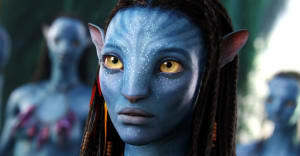 Avatar was a smash success at the box office in the United States and around the globe. 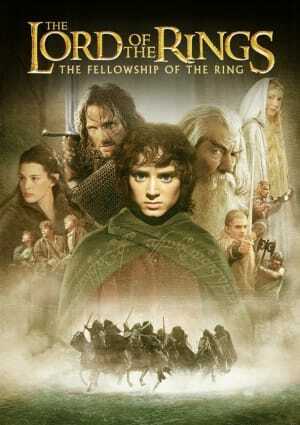 It broke the record for the highest-grossing film of all time, beating out another Cameron film: Titanic. 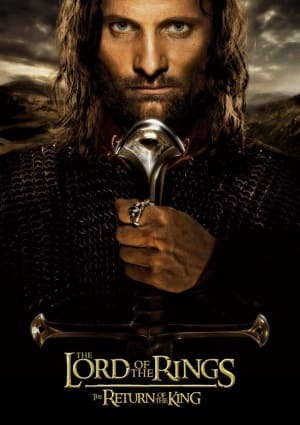 In total, the film grossed $2.788 billion dollars, becoming the first film to break the $2 billion barriers. 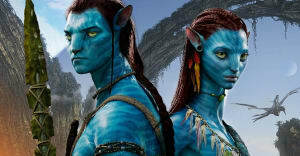 Avatar was also nominated for nine Academy Awards and won three related to the film's visuals. Shortly after Avatar was released, Cameron confirmed that it would be the first in a series of four movies, with the next three being scheduled for release in 2021, 2024 and 2025.